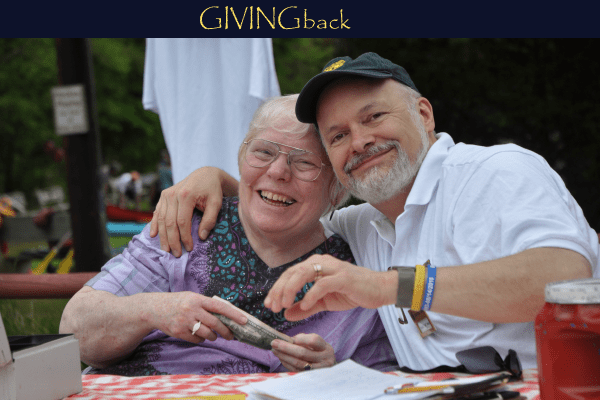 The Easton Lions provide funding for many local Easton Charities like the Easton Food Pantry and scholarships, and support the MLERF which funds research to prevent blindness and improve the standard of living of sight impaired people. 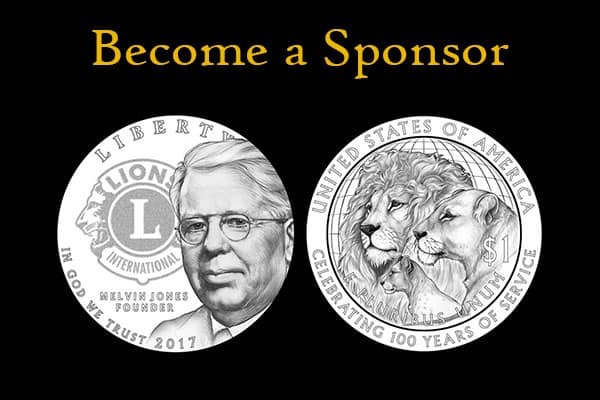 There are many ways to donate to support the Lions from making a donation online, by mail or by sponsoring of one of our many events. The Easton Lions have donated over $400,000 to the Easton community and and over $430,000 to Massachusetts Lions Eye Research Fund (MLERF). We could not do this without your generosity. We've served Easton since 1931, supporting many different community needs. In recent years we've provided scholarships to Easton seniors, help Veteran's organizations, youth groups, school sports and music programs, sponsor local races and groups beautifying Easton. We also collect eyeglasses, help fund hearing aids for the needy, help the homeless and food banks. At many events we provide free eye screening and diabetes checks through the District Eyemobile. The Lions Club of Easton Foundation meets four times a year to review grant requests from the community. About 50% of the money raised goes directly back to Easton community charities, while the other 50% supports the Lions core mission of funding research to end preventable blindness. Please review our guidelines and download an application. 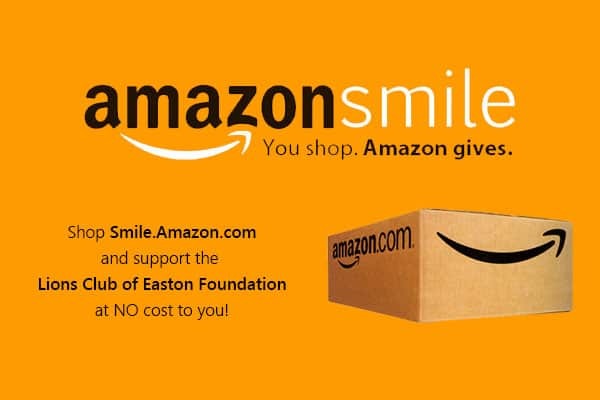 Support the Easton Lions by shopping at through Smile.Amazon.com. On your first visit to AmazonSmile you will be asked to select your charity. Our charity name is Lions Club of Easton Foundation, Inc, MA: Note the MA for Massachusetts. Discover the tens of millions of products that are marked as "Eligible for AmazonSmile donation." "You can't get very far until you start doing something for somebody else." was Melvin Jones' personal code and helped found the Lions in 1917. Today it is a true as ever. The Easton Lions need your help to make our community a great place to live and raise a family. We can only succeed with the generosity of business leaders in Easton today. Send an e-mail at info@eastonlions.org for more info or checkout our FUNDRAISING and SERVICE events.